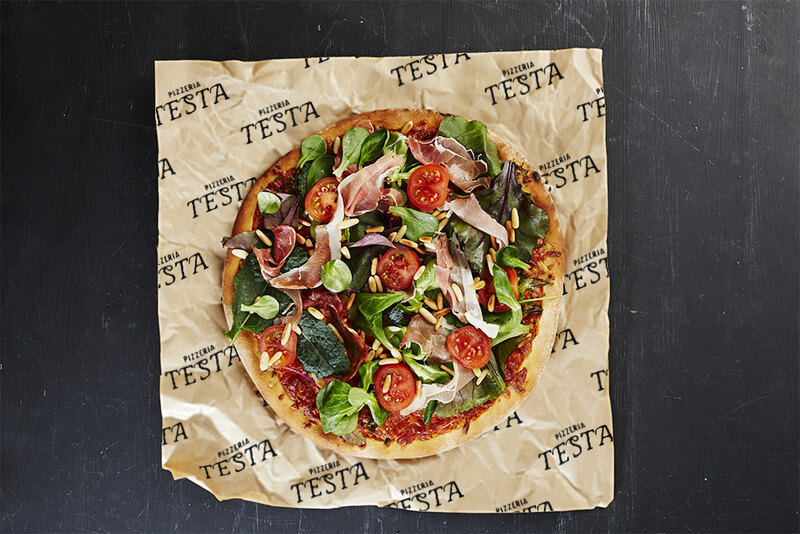 Our Printed Greaseproof Paper is an extremely versatile product. 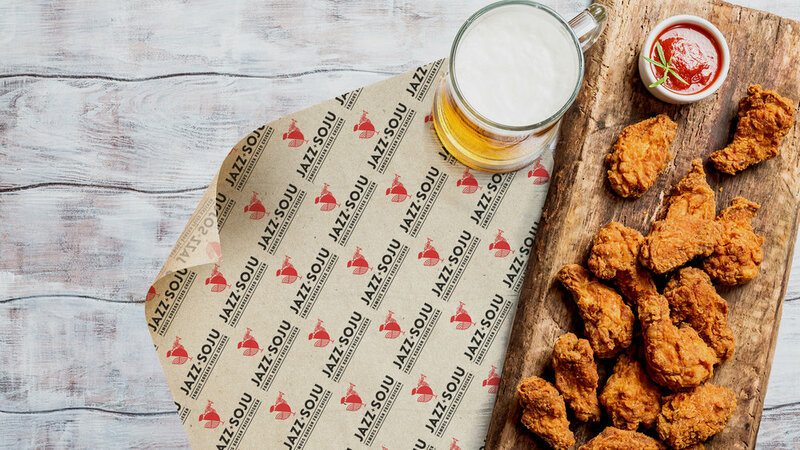 Either used on it's own for directly wrapping products, or used as a liner within trays or boxes, Greaseproof Paper provides a very functional and high impact space to advertise your brand. Our wraps are fully biodegradable and manufactured from either 38gsm white or 40gsm brown natural greaseproof paper. The material has been specially manufactured to cover the broadest of uses within the food industry, its natural feel is well suited for the baking industry and for luxury goods too. The greaseproof properties can easily cope with heavy oil applications such as chip basket liners and fish and chip wrappers. Our wraps also help maintain the flavour and aromas, while enhancing the appearance of your food. Provides an excellent space for promoting your brand due to the large print area. Available in a variety of sizes up to 335 x 500mm. Best suited for wrapping food products such as Baguettes, Paninis, Burgers. Also great for lining Food Trays, Pizza Boxes, Fish & Chip Boxes.